 Log In needed $1,100 · a nice and cozy house to rent. 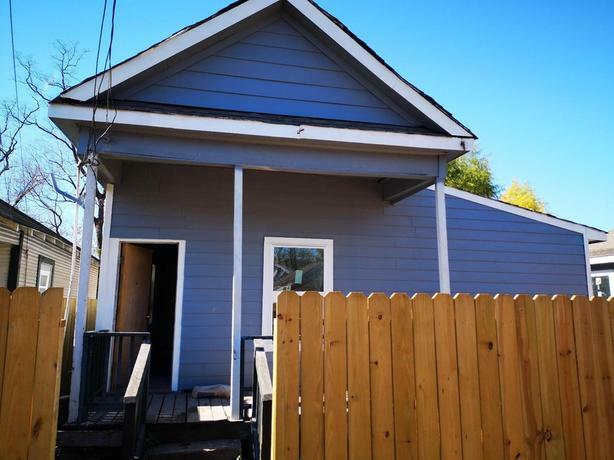 This 1300 square foot single family home has 3 bedrooms and 2.0 bathrooms. It is located at 1917 BRACKENRIDGE ST HOUSTON, Texas.